It’s the middle of July and it is HOT!! We have been hitting triple digits for a couple weeks now and so all I can think about is water! 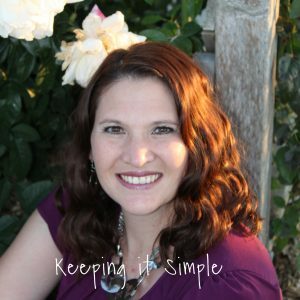 We have been going to the pool a lot this summer and next week we are headed to the beach, so I have water on the brain! 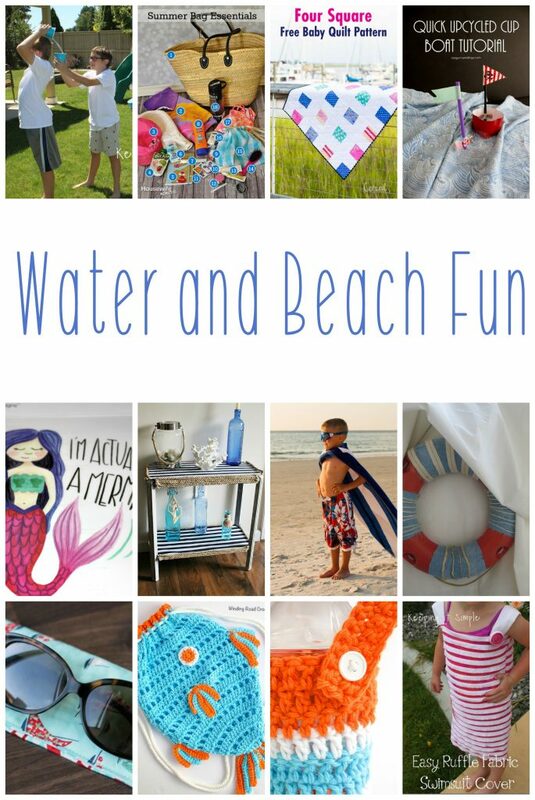 Here are some great ideas for water and beach fun!